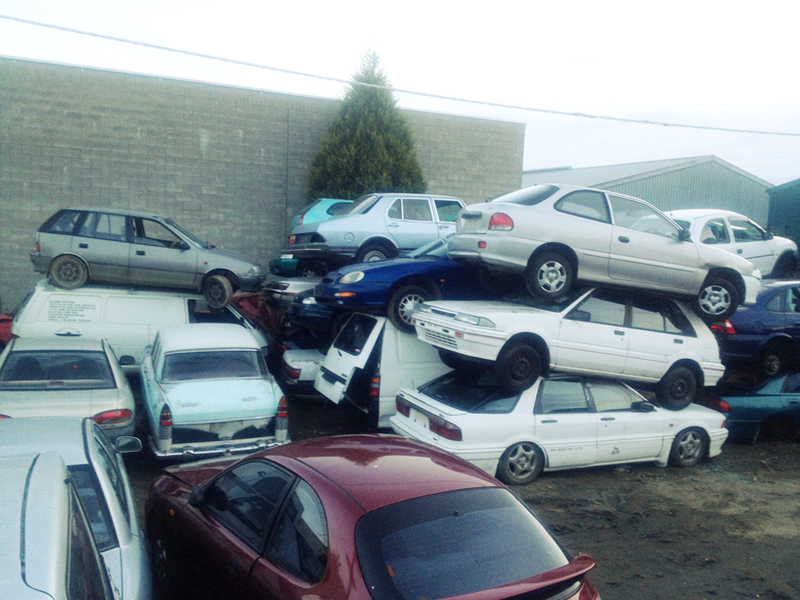 We Remove Scrap Cars in Springvale & Pay Cash for it! As far as car removal services are concerned, there is only one name that stands out and that is none other than Hazara Car Removal. Hazara’s Scrap Car Removal has been in auto service for 10 years now and you are sure that they have the full expertise in disposals of junk cars and wrecking services that operates in Springvale and its surrounding suburbs. Hazara Car Removal is the easiest, safest and most convenient way to dispose your car for old scrap. Our Drivers are customer friendly and they come right away to pull away your vehicle at your most convenient time. Contact us today with your scrap or salvage needs. Hazara car removal immediately responds to your automobile’s scrap removal. Free quotes and free pickups are also provided to you by the company as its additional way to express its gratitude to its customers for choosing them for their car removal service. All paper works are already shouldered by Hazara car removal while providing you with a courteous service and its friendly company staff will guide you through the process. We works round the clock to help you clean your backyard as well as garage. Hazara car removal offers you a fast service which you can never expect from other providers. The Hazara scrap car removal in Springvale also offers cash to pick up your cars. You can sell your junk car and Hazara will immediately give you the cash you need. 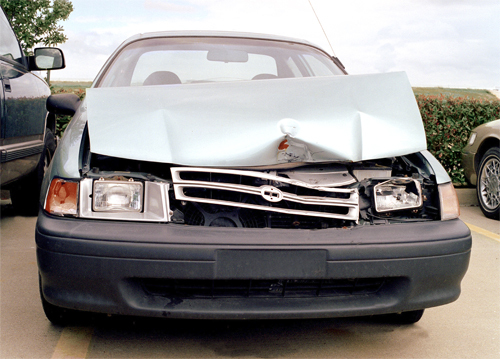 Sell your old cars for cash and get the right amount for your junk car. The Hazara‘s cash for cars offer will ensure that you are getting money out of your scrap car. Browse for Springvale Scrap car removal’s website or contact them for more information. OR fill In the quote form!